Oakville Window Washing has been fully booked for the past 4 seasons. If you are thinking about having service done, we highly suggest you book in as far in advance as possible to guarantee a spot. Thank you to our wonderful customers that keep us busy year after year! 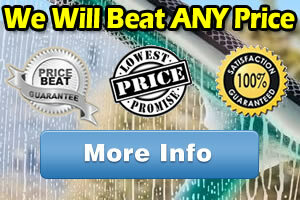 Why Choose Oakville Window Washing?